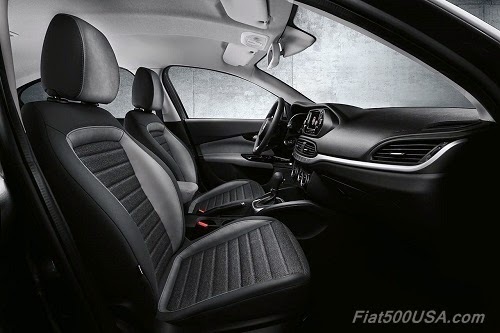 Fiat unveiled its new compact car at the Istanbul Motor Show this week. 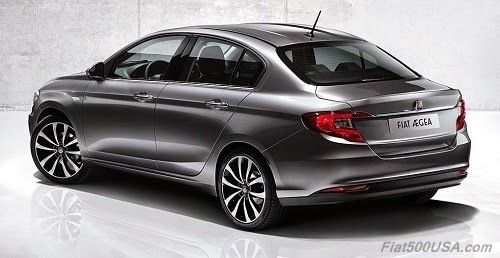 Codenamed the Aegea, the new car range will take the place of the discontinued Fiat Bravo and the ready for replacement Fiat Linea. 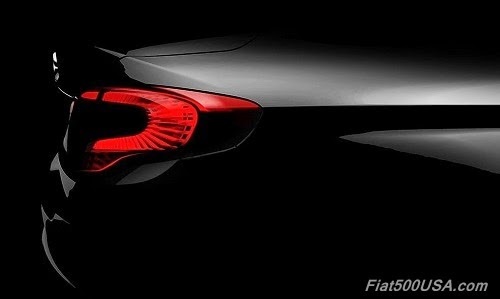 The name Aegea is actually the name of the project range which besides the sedan shown, will eventually consist of a hatchback and a station wagon. 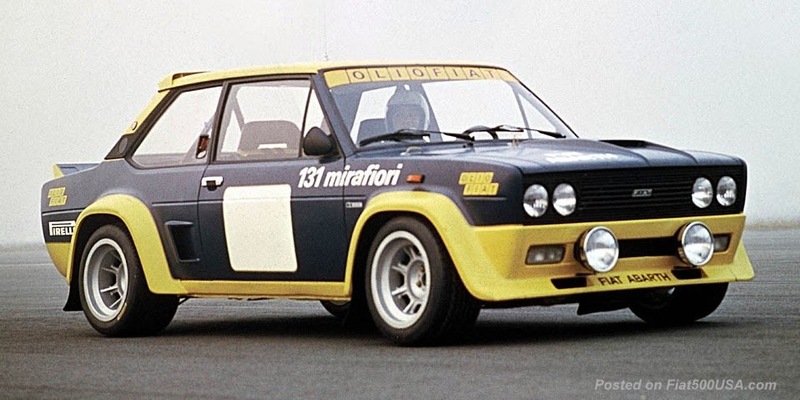 Styled in Italy, the Aegea was co-developed with the company Tofaş R&D, Fiat's partner in Turkey for nearly half a century. 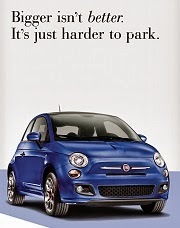 Turkey is a major market for Fiat and the company has a large manufacturing facility located in the city of Bursa. Aegea refers to the Aegean sea that lies between Turkey and Greece and was chosen to honor the relationship between Fiat and Tofaş. According to Fiat, the name expresses a symbolic bridge between East and West. 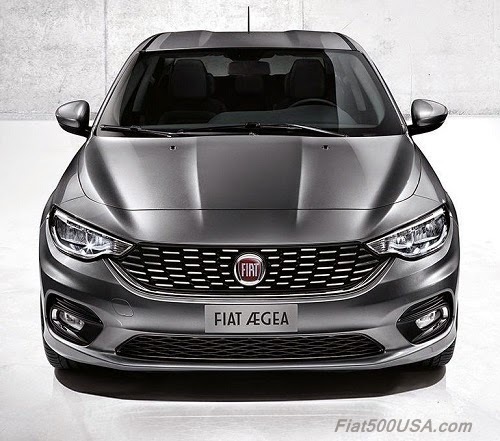 The Fiat Aegea model lineup represents a $1 billion investment for Fiat and will give the company a badly needed entry into the compact car segment, the second largest in Europe after the subcompact segment. 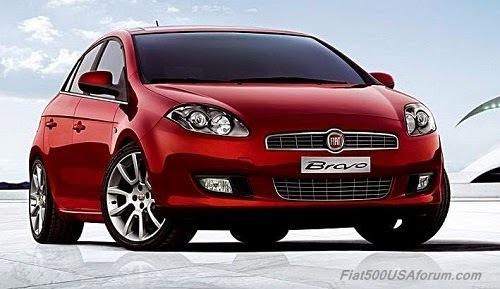 Fiat has been out of this market since it discontinued the Bravo last year and currently only sells the Linea in Turkey and a few developing countries. 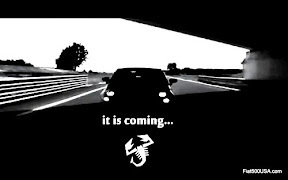 The Linea dates back to 2007 so the Aegea will be a welcome update. 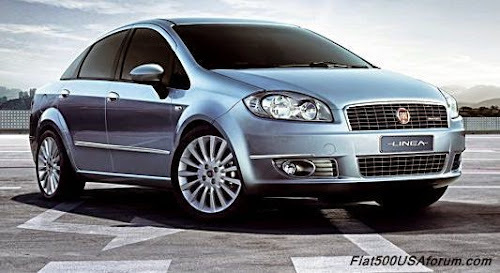 The Fiat Linea sedan dates back to 2007 and is currently Fiat's only compact offering. It is mainly sold in Turkey and a handful of other countries. 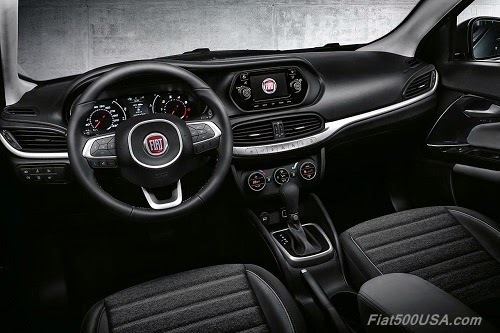 The new Fiat Aegea will be a major step forward over the older, outdated model. 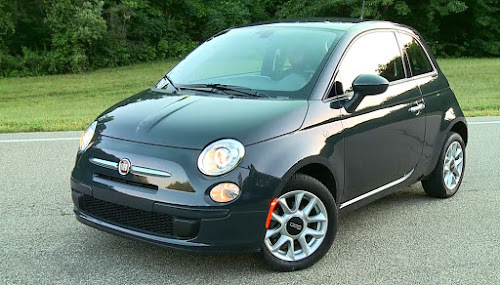 The hatchback Fiat Bravo was a best seller, but Fiat let it die out last year while it conserved resources to weather the economic downturn in Europe over the past few years. 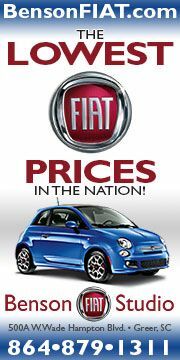 Now with the Aegea, Fiat will re-enter the compact market with a viable and modern competitive vehicle. 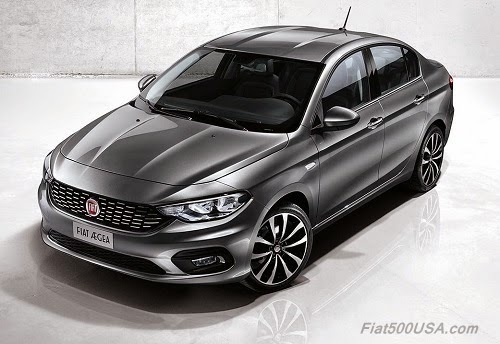 The first Aegea model will be a sedan design with a five-door hatchback to follow next year. Sedans are popular in Eastern Europe and Turkey while hatchbacks are preferred in Western Europe. The hallmarks of the Aegea will be style, function, and excellent space utilization. Built on the Fiat's Small Wide Chassis Platform, the Aegea is approximately 177 inches long - about the same length as the Linea but 7 or so inches longer than the Bravo. The width of the Aegea at 70 inches is about the same as both cars while the 58 inch height is about an inch lower. The 103.97-inch wheelbase is nearly 1.5 inches longer than the two older cars and gives a hint at the increased passenger room. Connectivity will be a strong suite and the Aegea will offer an available Uconnect system equipped with a 5" color touch screen. The system features hands-free Bluetooth, audio streaming, text reader and voice recognition, AUX and USB ports with iPod integration, and steering wheel controls. A rear parking camera and TomTom sat nav will also be available. The Aegea will offer two Multijet II turbodiesel engines along with two gasoline ones. Power ratings range from 95 and 120 HP and there will be manual or automatic transmissions available. The cars should be economical and Fiat boasts that the Aegea with a diesel engine can use less than 4 liters of fuel for 100 km (better than 59 mpg) which is comparable to that of a Fiat Panda city car. 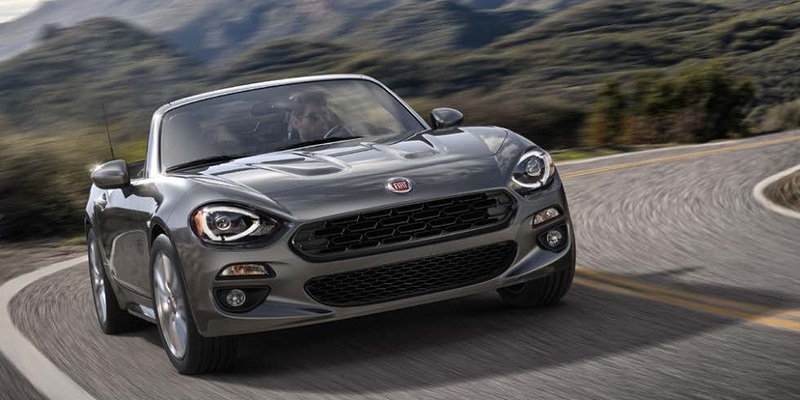 Sales of the Fiat Aegea will start in November in Turkey and will eventually spread throughout 40 countries in Europe, the Middle East, and Africa. 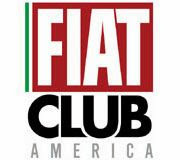 Fiat 500X Fuel Economy Ratings Announced!